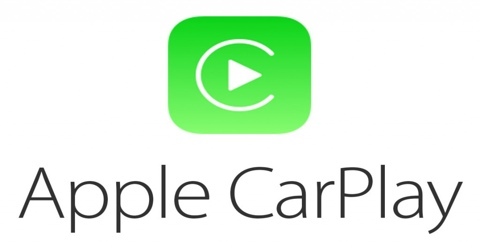 The latest Xcarlink integration now makes it possible to add Apple Carplay and Android Auto to the vehicles original factory screen in an Audi A4/A5/Q5 with Concert or Symphony System (Non MMI). 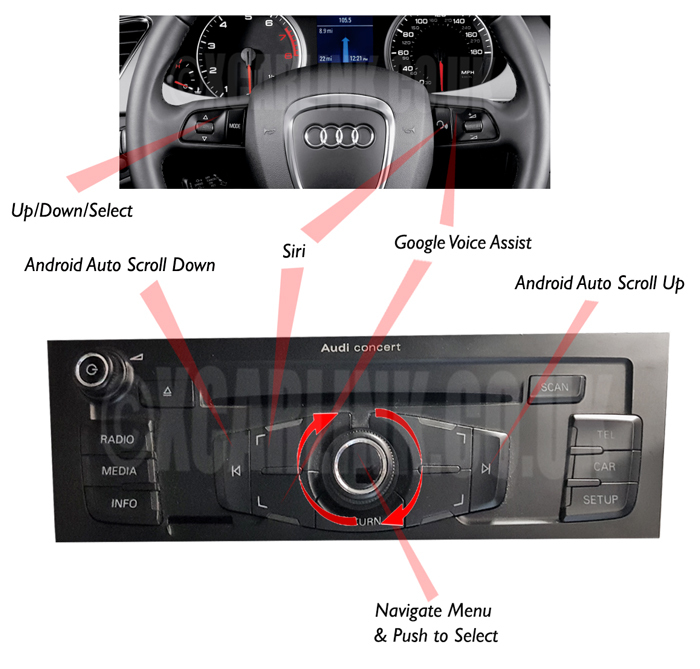 Everything is provided in the kit to allow you to upgrade your system to add CarPlay and Android Auto while at the same time retaining the original factory look and feel of the Audi system which is not supplied with navigation or Apple Carplay / Android Auto as standard. The system is controlled via the original control wheel and buttons on Concert/Symphony stereo or the existing steering wheel controls. 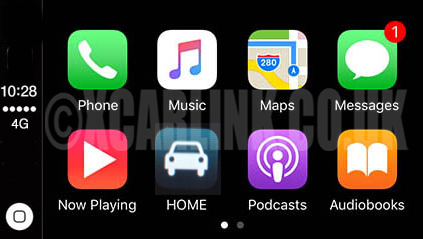 Alternatively, there is an option to control the system via Touch (Apple Carplay only) via at a transparent touch screen digitizer which fits over the front of the screen. 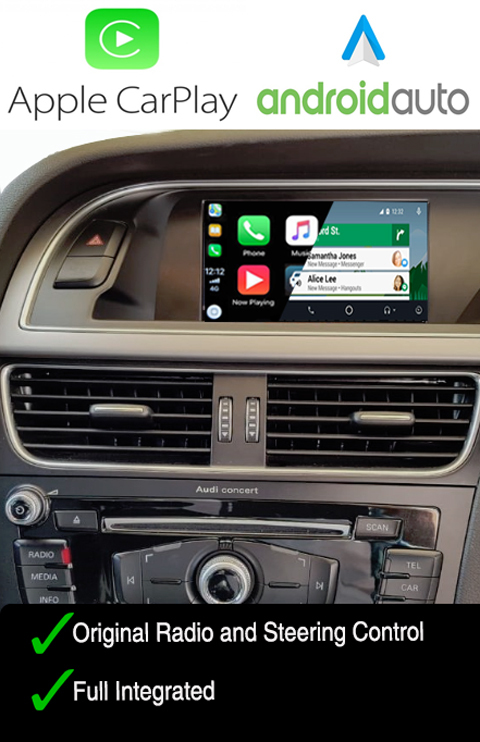 The kit is supplied with an external Mic for phone integration and for Voice commands through Google or Siri, and the sound is played through the car speakers via the vehicles AUX input. Integrates perfectly with the original factory fitted Audi (Non MMI) screen. Does not require you to replace or modify the head unit or any of the existing equipment in the vehicle. Use existing vehicle controls on the factory stereo and steering wheel controls. 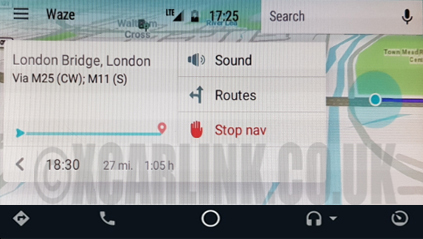 Retrofit Carplay & Android Auto to the system which is not available through Audi and adds all the features including SatNav and Phone integration. 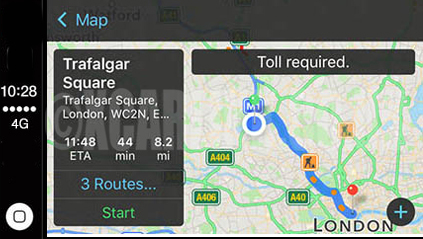 Use the Latest GPS Navigation systems including Apple Maps, Google Maps, Waze, including traffic information - You will always have the latest system; no updates required. 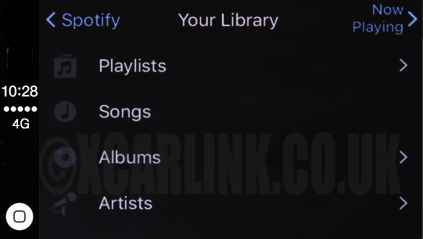 Music integration through the cars factory speakers including Apple Music, Spotify etc. 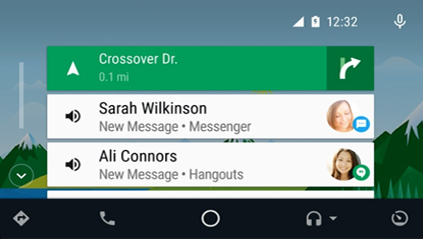 Built in Smartphone mirroring allows you to mirror your smartphone on your Audi Screen (Access other apps that are not available through the Apple / Carplay & Android Auto system. 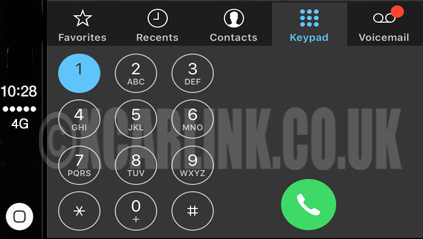 Optional Font and Rear camera integration with Dynamic parking guidelines. 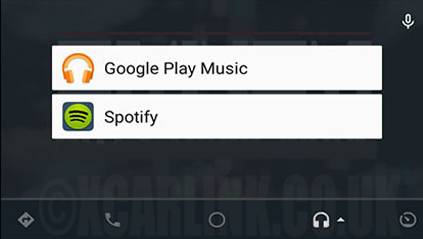 Switches from your original to the Apple Carplay/Android Auto system automatically when the phone is connected. 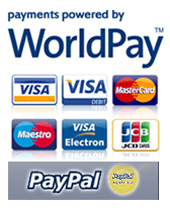 The interface is fully plug and play, no cutting existing wiring - installation instructions and support provided. 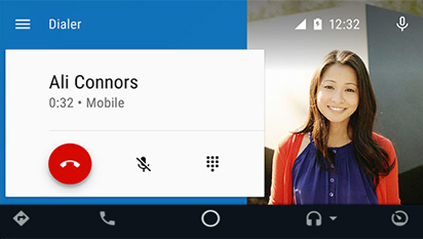 In order to use the phone features and google voice assist with Android Auto the vehicle must have factory bluetooth installed. 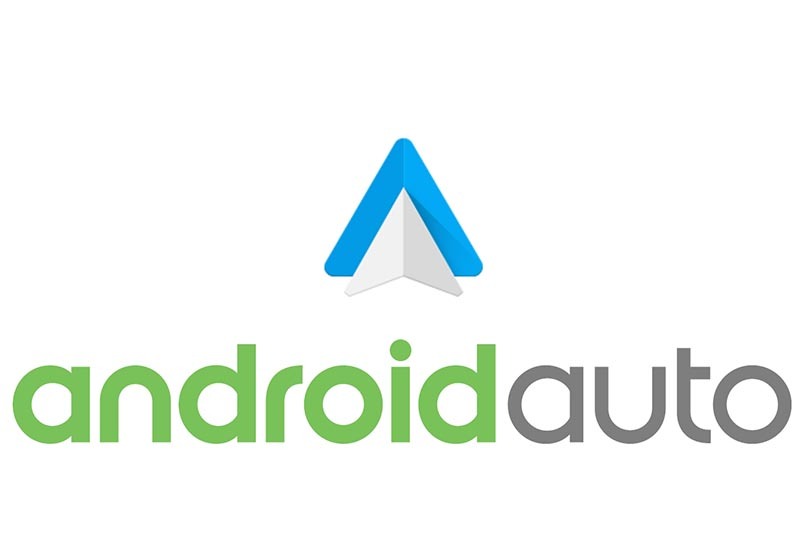 If you do not have factory bluetooth and wish to use Android Auto contact us for upgrade options.